As well as its magnificent castles, the Loire Valley has lots of delicious local products to enjoy, Loire wines, goats cheese, strawberries, asparagus and its famous tarte tatin, to name but a few! 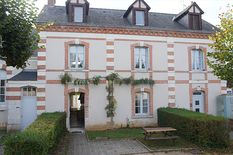 Here in the heart of the Cheverny wine producing region; we'll take you off the beaten track, come and stroll through the vines and orchards, enjoy a delicious snack and break in the wine cellars as you chat with the local food and wine producers. "Vines and the mystery of the golden bunch of grapes "
Cheverny, famous for its castle, but not only that! Cheverny is also home to a large number of local producers, its AOC Cheverny wines, Sologne strawberries and cows milk cheese... Amble along with our donkeys and you'll meet up with these local producers, passionate about what they do. This outing is the ideal opportunity to relax, taste, and enjoy: take your time, dawdle along in the heart of the vineyards, look, touch, smell and taste there's so much to discover! Enjoy this special experience with a loved one, friends or family. Try to solve the Mystery of the golden bunch of grapes, a fun trail organized by the Domaine de Montcy vineyard, guaranteed to amuse children and adults alike; then take refuge in a cosy cocoon at the heart of the vines and enjoy a very unique sensorial experience. 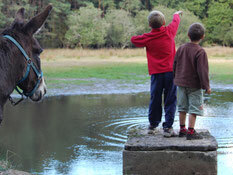 > Meet with your walking companion: getting him ready, brushing him, putting the packsaddle on the donkeys back, itinerary explanation and first lessons about how to hike with your donkey. 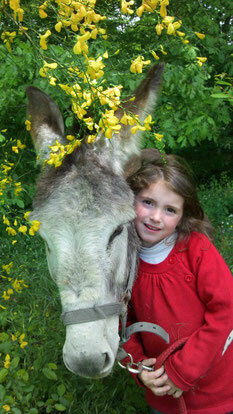 You'll follow a little path lined with old oak tress, your donkey will take you to the forest in Cheverny. Then you'll leave the tranquility of the forest behind to pass through little hamlets and pass by farms, you'll be surprised by the beauty of the typical houses in Sologne. 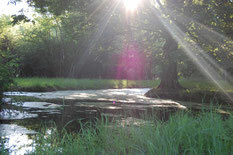 From small roads and little paths meandering through the Cheverny AOC vines you will arrive at the Château de Troussay. The smallest Loire valley castle opens its doors for you, and if we refer to the family motto, you can expect a warm welcome "The house may be small, but oh it's a happy one when filled with friends". You can then have a picnic on the grounds of the castle (either with your own picnic or you can ask for a locally sourced picnic at reception). As you leave the château de Troussay, you'll notice a "strange" winery, there are vines growing on the roof! You have arrived at Domaine Terra Laura, where Laura Semeria will invite you for a tasting of her organic wines. 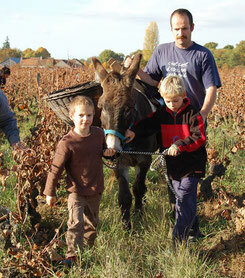 Optional: The Mystery of the bunch of golden grapes, fun game organized by the Domaine de Montcy to discover the world of vines and wine, with or without your donkey. You can either play the game on the first day depending on your time of arrival, or the following morning. 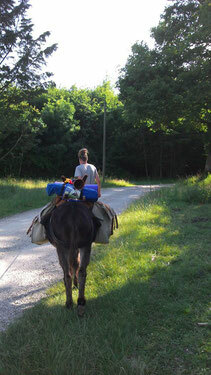 On the way back the donkeys will show you the path to follow. You can even stop off at a farm producing cows milk cheeses ... Ideal with some Cheverny wine! 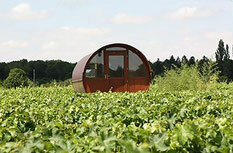 > A chalet equipped with a sauna at the heart of the vines, or spend the night in a wine barrel! > Brice and Patricia will welcome you to their beautiful home full of character surrounded by hundred year old trees and bordered by a river. 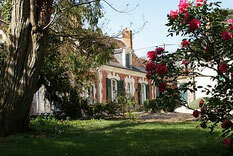 > Didier will welcome you in his family house, an ancient farm in the heart of the Loire Valley. Swimming pool. > Les gîtes de l'Ecole Buissonnière in Cheverny welcome you to stay in the former village school. 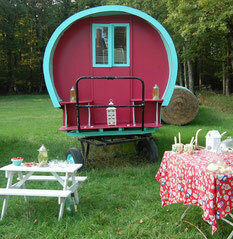 There are 4 accommodation units to rent for 4 to 8 people only steps away from the château de Cheverny. 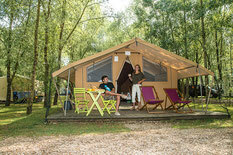 Groups can be accommodated (6 to 24 people). 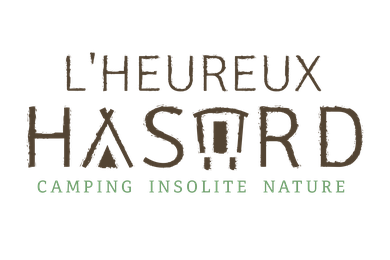 > The L'heureux hasard campsite proposes out of the ordinary camping on the donkey farm, gypsy style caravans, tee pees, wooden cabins, tents "ready to pitch" ... A family campsite with 20 spaces, calm and quiet guaranteed. From 35 to 115 € per night. > Laurent and his team propose tents that are ready for campers and very comfortable; they're called the Rand'ô'Toile (all you need is your sleeping bag!). 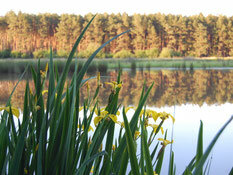 After your hike, relax in the swimming pool or have something to eat at the restaurant. + 2 extra days : "The hidden treasures of the Loire Valley"
+ 1 extra day : " Tasting hike "From the hen to the donkey"
Depending upon your choice of accommodation, we will provide the information about lunch options (where to buy your picnic) and dinner options (at a restaurant, in your rented accommodation ...). 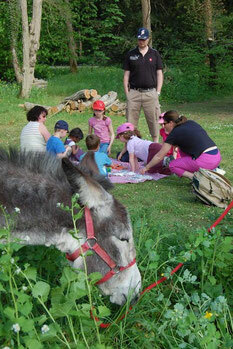 At each accommodation option a space is reserved for your donkey and his food is available. Here are some tips and pratical advice for preparing your hike.